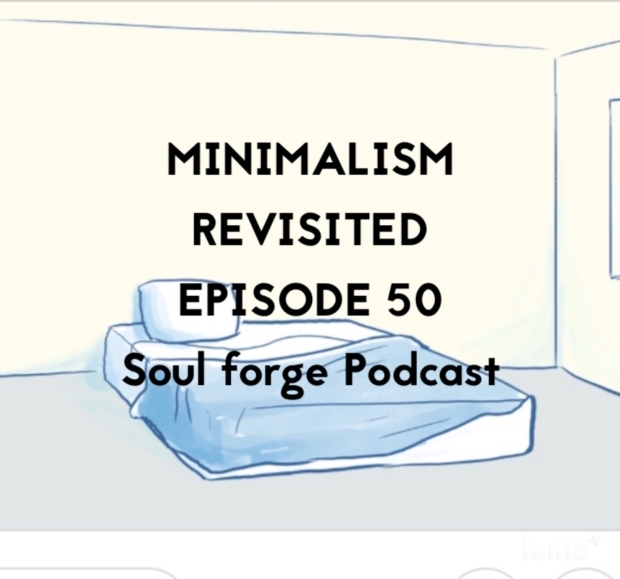 For episode 50, I take a look back over the history of the Soul Forge Podcast and pick a topic that requires further investigation. Minimalism is a rather new topic for me, and I’ve been trying to slowly includes aspects of it into my own life. In this episode, I’ll go over a short history of what Minimalism is, how to go about living that life, and talk about some of my own experiences with this way of living. Minimalism strategies for a simpler life!